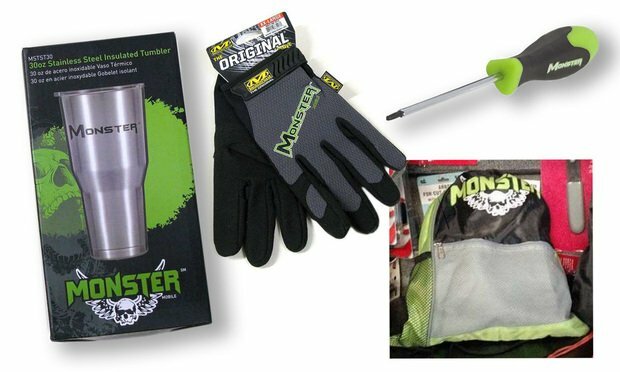 Does Monster Energy's $5M Trademark Verdict Count as a Win? A Los Angeles jury finds infringement and awards $5 million in punitives, but zero actual damages. Now a big fight looms over an injunction to stop Integrated Supply Network from infringing.